Gregg Allman's tour bus crashed early Wednesday morning in Jackson County, West Virginia, TheWrap has learned. According to local news stations, the bus was carrying 10 people and driving south when the person behind the wheel started to choke. The health scare caused the driver to drift into the northbound lane and then off the road. 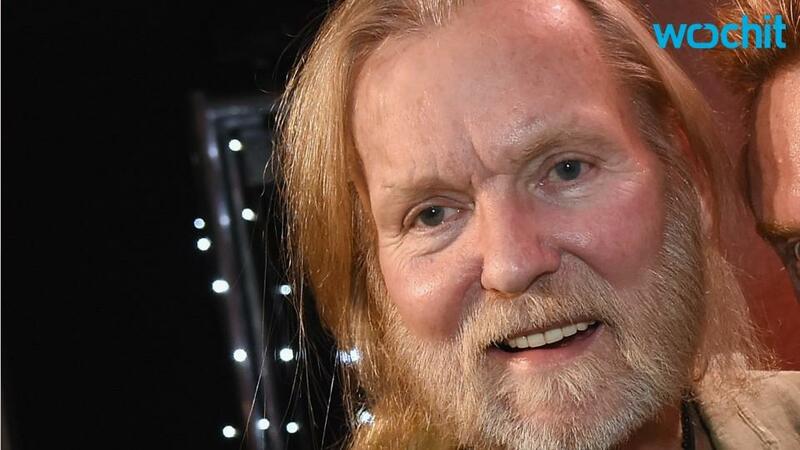 Allman's reps told TheWrap that Allman, formerly of the Allman Brothers, was not injured, but three others were taken to the hospital with minor injuries and released shortly after. Allman is set to perform at Charleston's Clay Center at 7:30 p.m. on Wednesday, and the event will go on as planned. The Allman Brothers Band was a rock band formed in Jacksonville, Florida, in 1969 by Duane and Gregg Allman. After breaking up and reforming several times, the band retired in 2014 after receiving eleven gold and give platform albums and being inducted into the Rock and Roll Hall of Fame in 1995. See a tweet of the scene from a morning reporter at WOWK13 news below.